Our historically styled house (built in 1998) is located approximately 30 m from the Treene river, which is ideal for swimming. It is situated in the historic old part of town, and was built using ecologically sound materials. A large living and dining area are located on the ground floor. Two bedrooms are to be found upstairs. The garden has a romantic, sunny southern terrace. 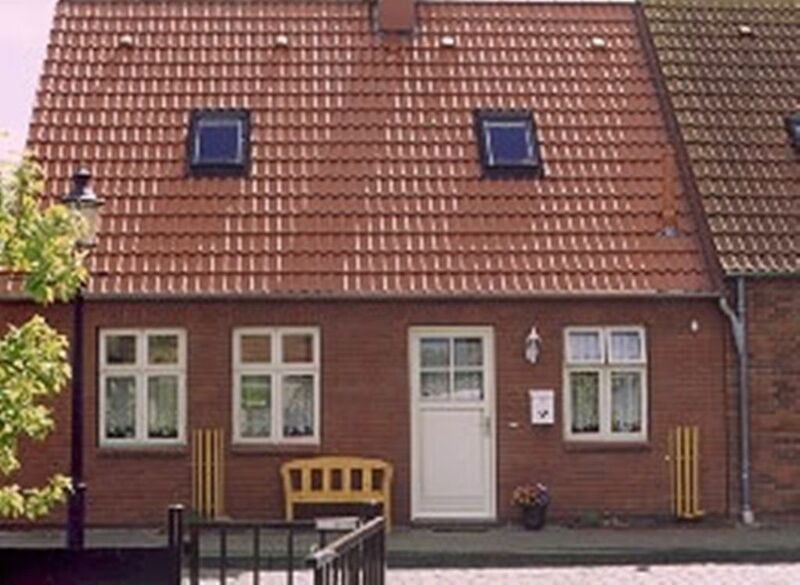 In 2006 we got 4 quality stars for our holiday home from our local Tourist agency. Friedrichstadt is a holiday and fresh air resort on the green coastal route near Husum on the North Sea. The town was founded by the Dutch in 1621 and still has numerous canals.